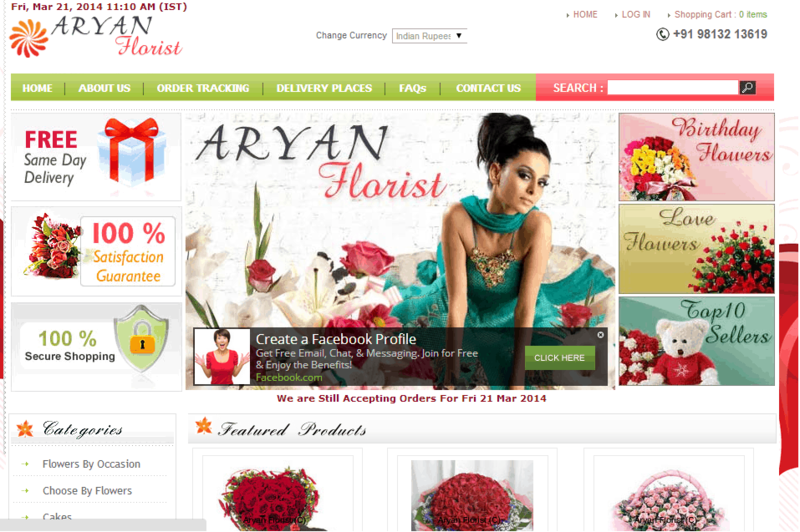 Aryan Florist started using AdWords with a modest budget of Rs.200 per day. Business scaled phenomenally and the company has increased its budget manifold. 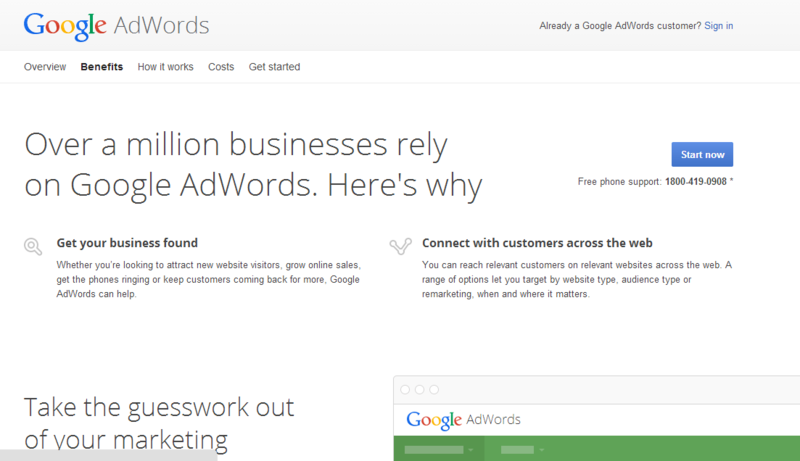 Today, Adwords accounts for 90% of its business. Established in 2004 by Rishi Sachdev, Aryan Florist is a company based in Changdigarh that caters to the floral needs of customers not only in India, but also those living abroad who want to send flowers in India. The company provides excellent service in all villages of Punjab. It is renowned for its quick delivery of flowers. It has a track record of delivering flowers within 3-4 hours of ordering, even to the remotest village in Punjab. Aryan Florist has now grown to cater to the floral needs of consumers in more than 100 cities of India. Aryan Florist started using Google AdWords in 2004 with a modest budget of Rs.200 per day, which has increased to around Rs 2000-3000 per day at present. It all happened due to the value derived from this advertising medium. 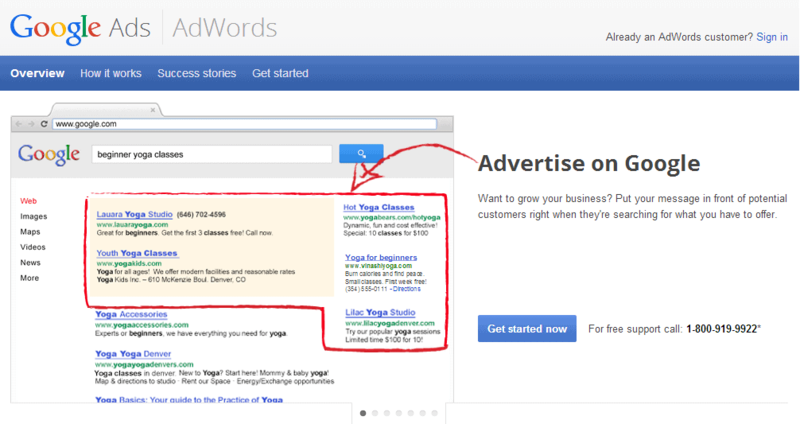 Business has scaled phenomenally using AdWords. Besides, the company received more flower orders than usual especially with season-specific campaigns. According to them, they even increased their budget for such campaigns. For instance, they increased their budget to as high as Rs 10,000 per day for their Valentine’s Day campaign and used texts and keywords specific to Valentine’s Day in their current campaigns to make them more relevant for the season. Google Adwords gives you the flexibility to change your AdWords campaign budget at any time and adjust campaign geo-targeting at the country, region and city levels. Besides, you receive an ultimate support from the Google AdWords specialists and all your queries get answered within a turnaround time of 24 hours! Start Google AdWords campaigns with a modest budget, focus on the right keywords and ad texts and then scale-up their investments gradually.